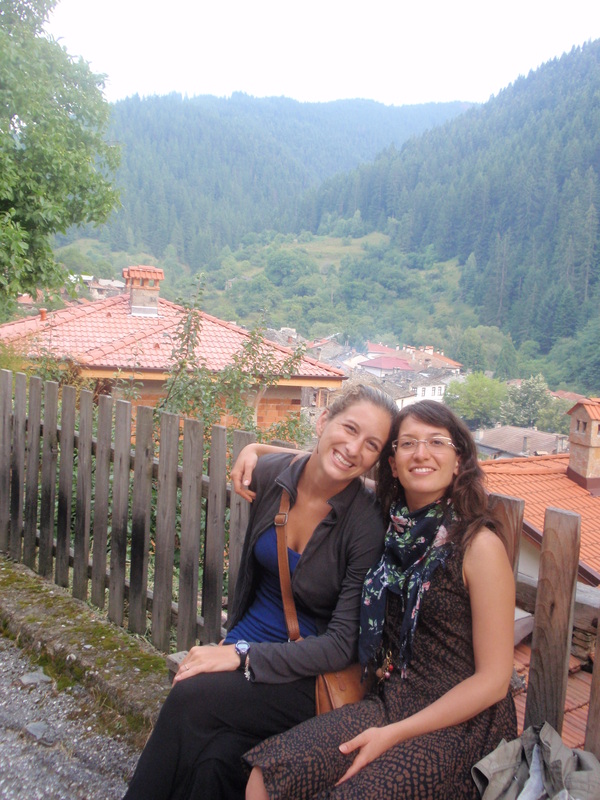 My mom, her friend Lidia, Oriana, and I left Sofia early in the morning to go to the Bagpipe Festival in Gela. 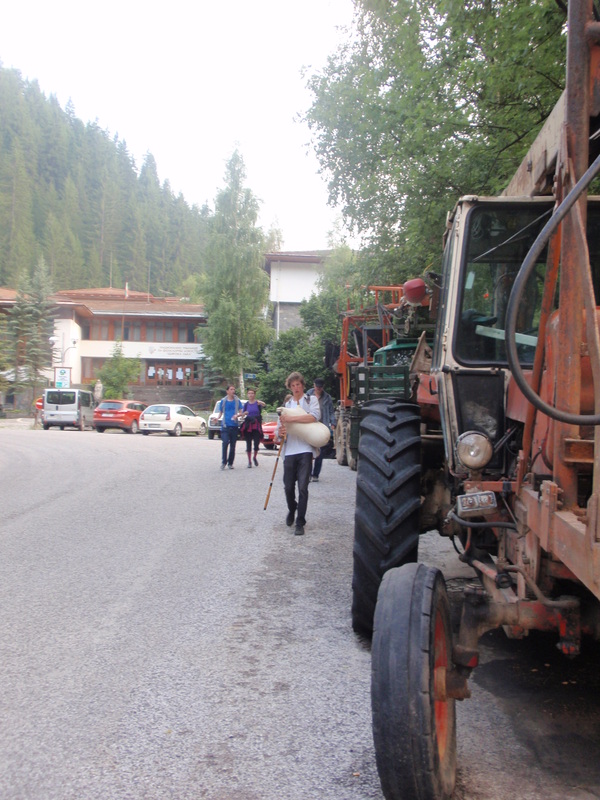 The drive is about 3.5 – 4 hours on narrow meandering roads through the Rhodope Mountain, which gave me just enough time to teach Oriana how to read in Bulgarian. I wrote down the Bulgarian alphabet (the Cyrillic alphabet that we share with the other Slavic peoples) and its transliteration in English. Oriana picked it up very quickly because unlike in English, in Bulgarian you pronounce exactly what you read. Her only difficulty were the differences between lowercase and uppercase and the variety of misguiding fonts. Soon, she could read all street signs! The festival in the village of Gela was in fact on a wide clearing among the hills above Gela. 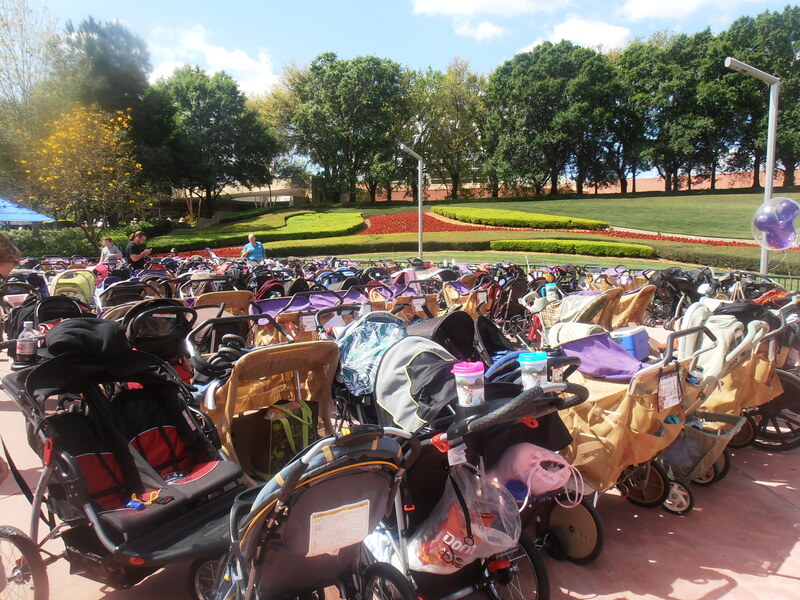 Hundreds of people had set up camping tents for the two-day festival and thousands more had come on foot for the day. 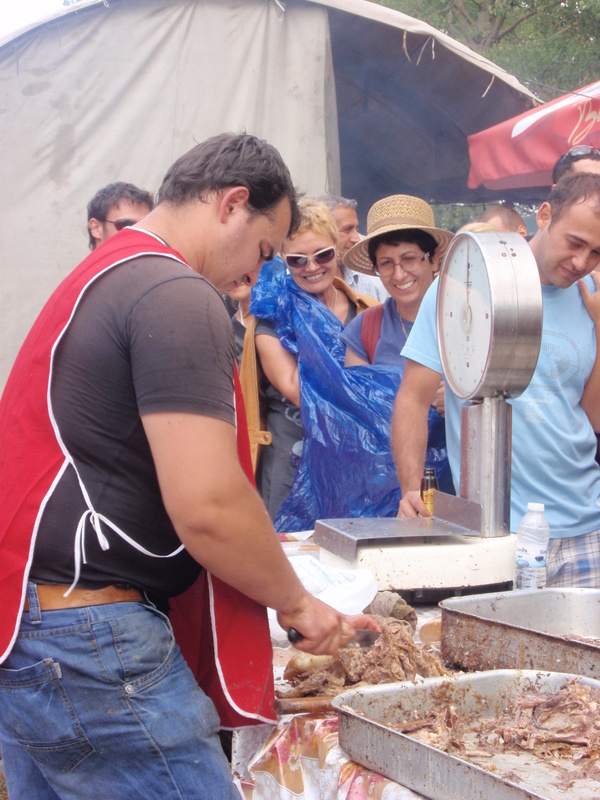 As at any village fair, there were open grills with kiyfteta and kebapcheta, stands with souvenirs, jewelry, and toys, and machines for cotton candy and caramelized apples. 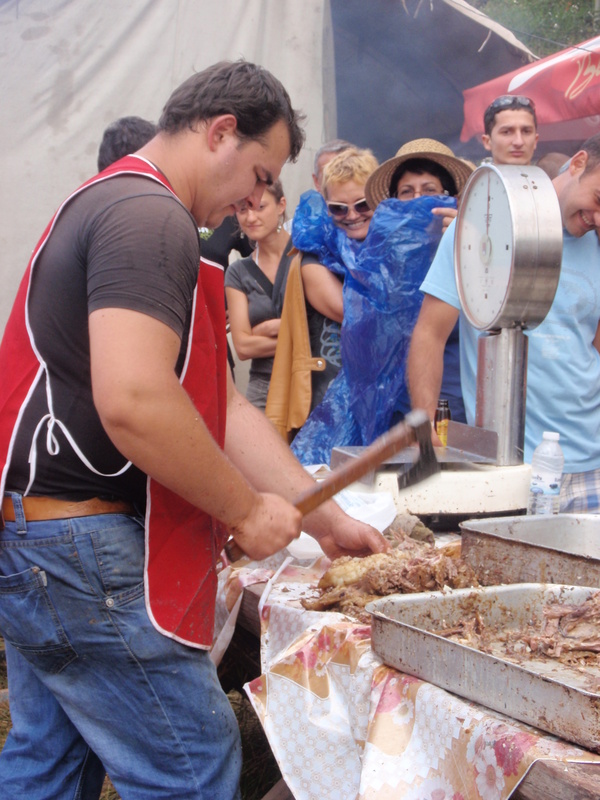 We left my mom and Lidia in the line in front of a gigantic barbecue with seven lambs roasting on skewers. Later, we saw the two of them had taken out a Maid of the Mist* raincoat to protect themselves from the pieces of roasted lamb that were flying from under the butcher’s axe. (*My mom still keeps the raincoats from our visit to Niagara Falls ten years ago). 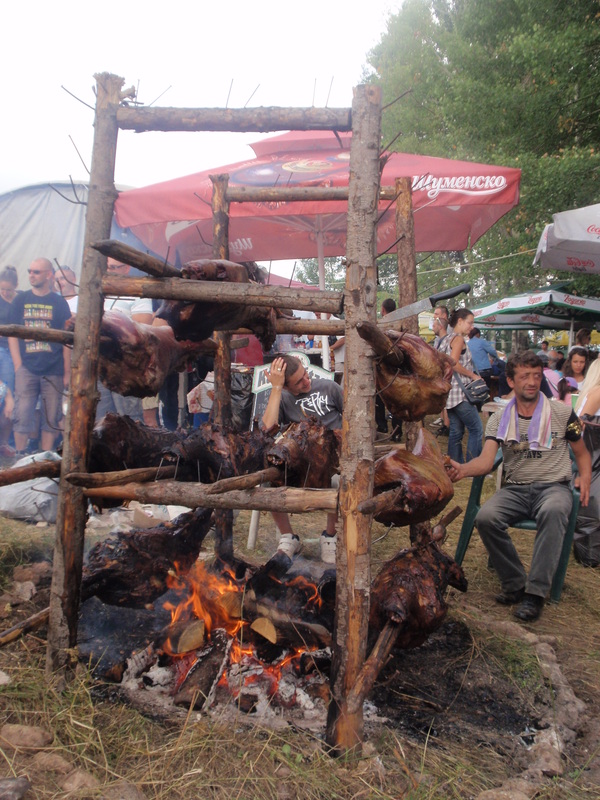 You can't have a festival without the roasted lambs! Meanwhile, Oriana and I sat down on the ground in front of the main stage of the bagpipe contest, in Bulgarian gaidarsko nadsvirvane. We saw men and women bagpipers, young boys and girls bagpipers, a duet, and even a bagpiper trio, and all contestants were dressed in colorful national garments. Each time the bagpipers switched to a more upbeat rhythm, the crowd broke out dancing! Oriana didn’t resist and quickly joined the horo! Watch the video and see how fast she picked up the rhythm! We saw a bagpipe maker who explained to us that Scottish bagpipes and Bulgarian gaida are very different: the Scottish instrument has three pipes and produces a solemn sound that makes it suitable for military marches and memorials; the gaida has one long pipe and a more melodious sound that often accompanies folklore singing. 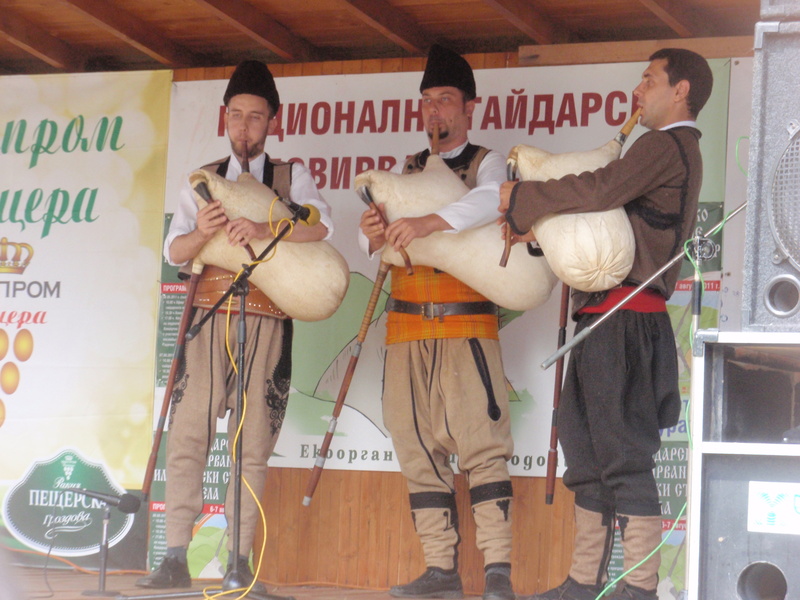 The most famous type of Bulgarian bagpipe is the kaba gaida. After a day of horo dancing, folk songs, and roast lamb misadventures, we went to the nearby Shiroka Laka village for the night. Shiroka Laka, with its quaint little cobblestone streets and two-storey houses with white stone ground floors and wooden second floors with balconies full of flowerpots, completely charmed Oriana. 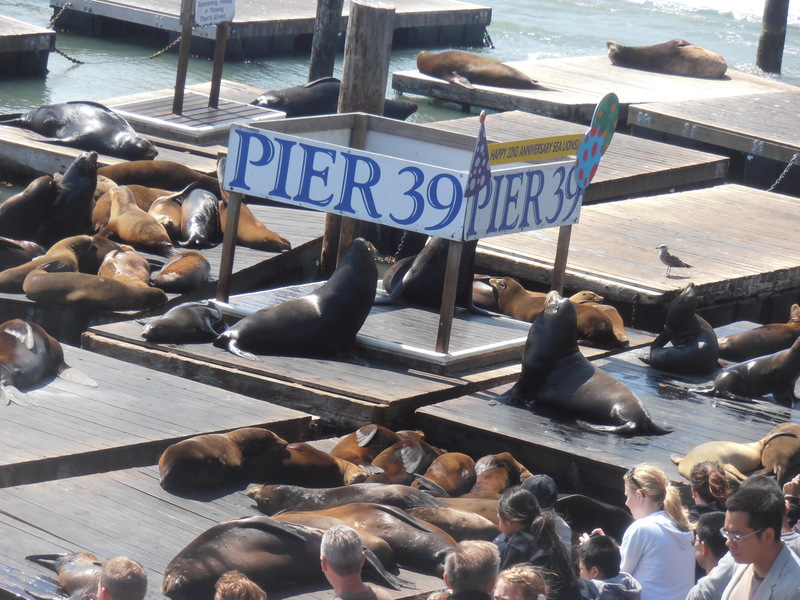 I think she said she could live there. In Shiroka Laka, we also saw the famous school of Bulgarian folklore music, which most probably is where many of the bagpipe contestants study. Until late at night we could see happy tipsy people coming back from the festival in Gela. One such happy and tipsy Nordic-looking boy was playing his own kaba gaida and walking down the street. 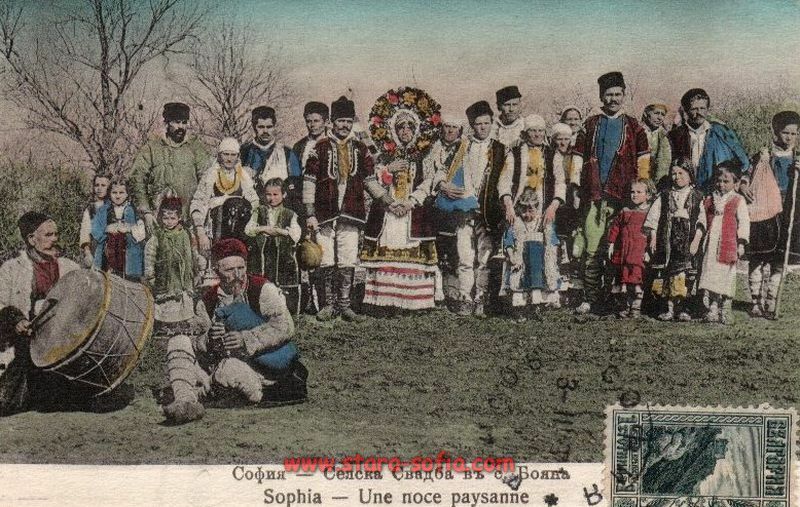 He told us, in broken Bulgarian, that his mother was Norwegian and his father – Bulgarian, and that he had found himself a gaida in Norway and for the past six months had been teaching himself how to play by simply listening to folk music! We stayed at the house of one of my father’s friends who is a famous journalist. The rooms were full of interesting souvenirs from all over the world, and the garden was inhabited by at least four cats. When we continued our journey in the morning, we left several bottles of our family winery Villa Melnik as a sign of gratitude to our host. Today was a great cultural experience for Oriana. 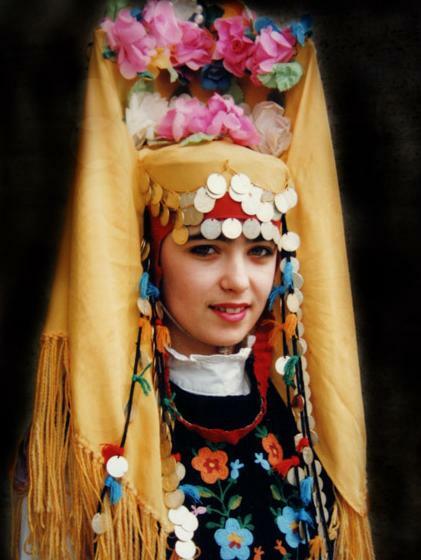 I think she appreciated the legendary Bulgarian folklore and ethnography. 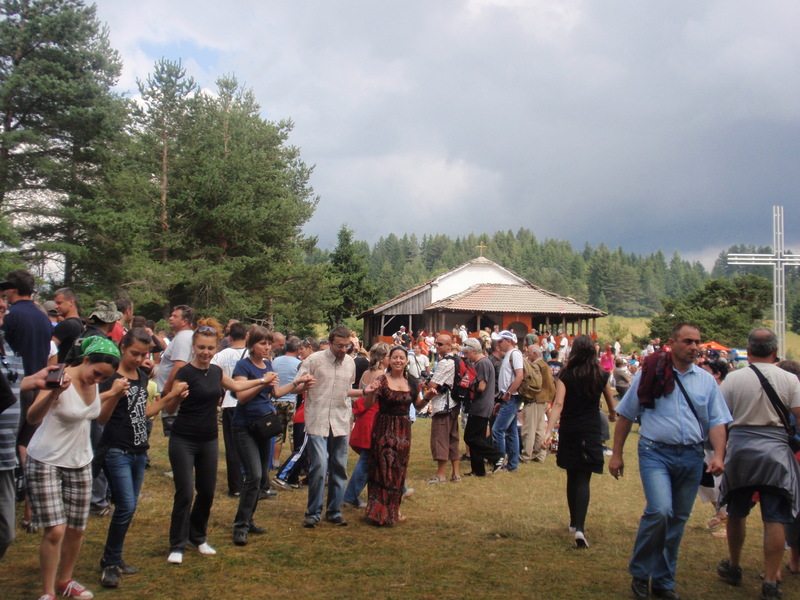 I love Pravo played on the gaida 🙂 And it looks like everyone, including Oriana, was having a great time!